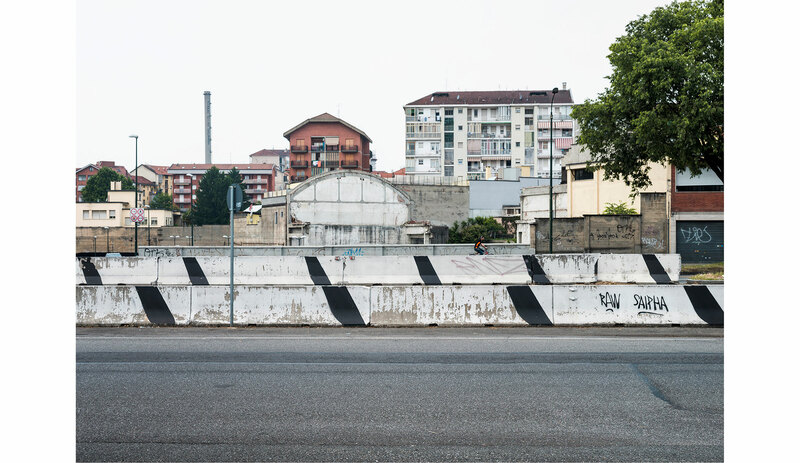 Since after last mid-century the number of vehicles in Italian cities has raised exponentially. 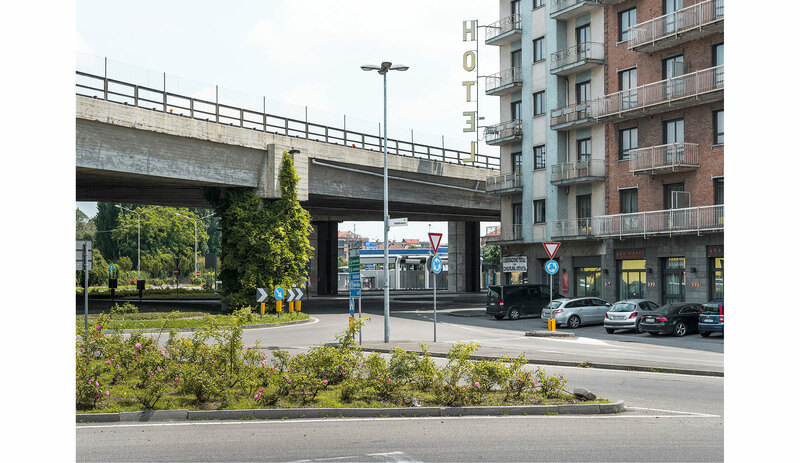 In order to face this increase and to simplify traffic flows management, these cities have been deeply modified in infrastructures and urbanism. 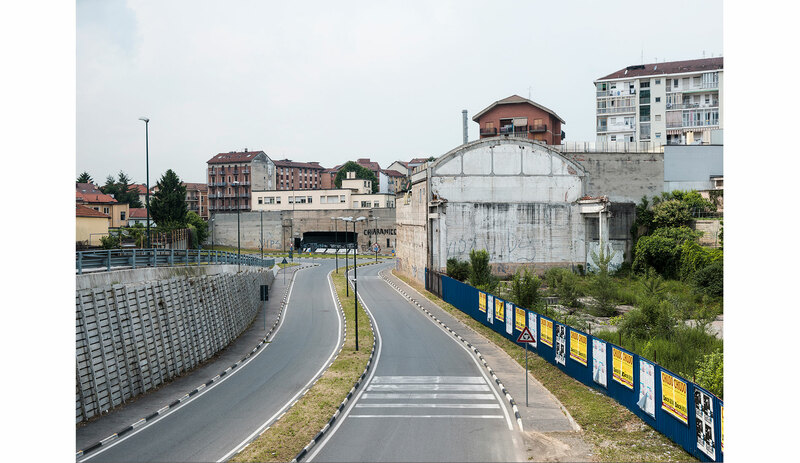 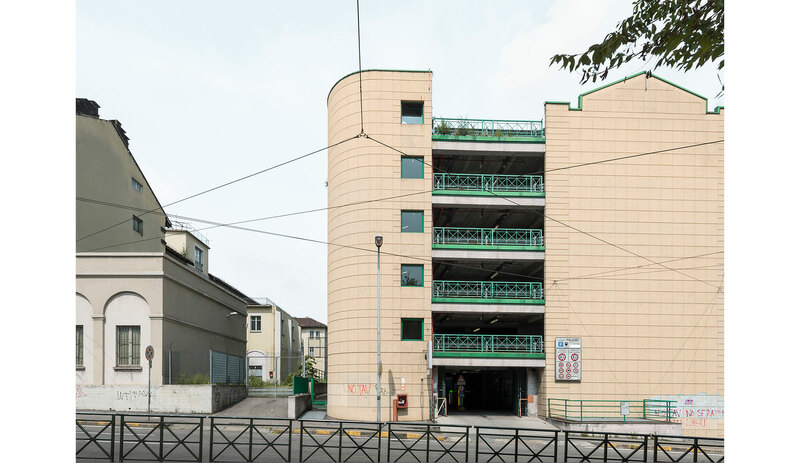 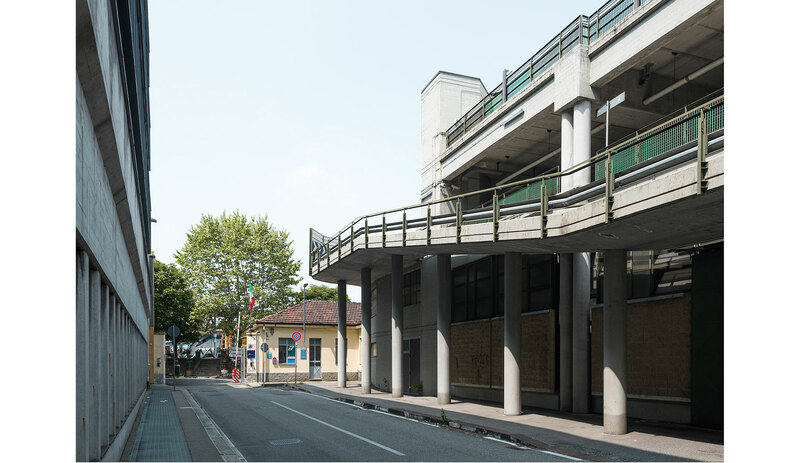 The project intends to examine the result of this transformation, that strongly affects the main Italian cities because of the difficulty in planning functioning and well integrated infrastructural compromises. 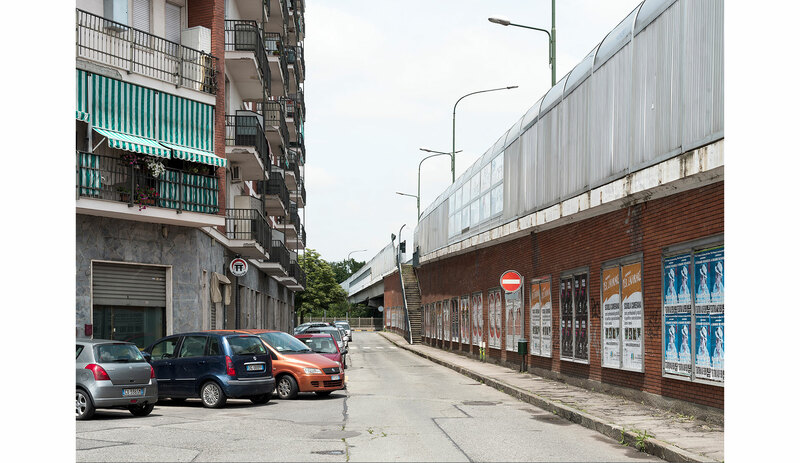 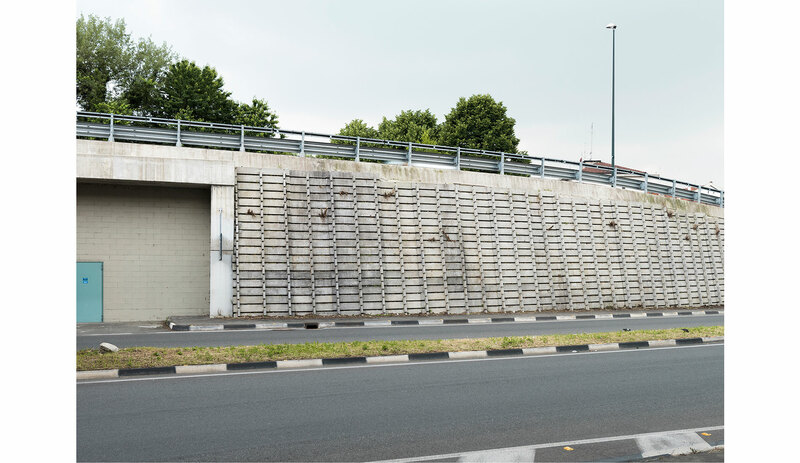 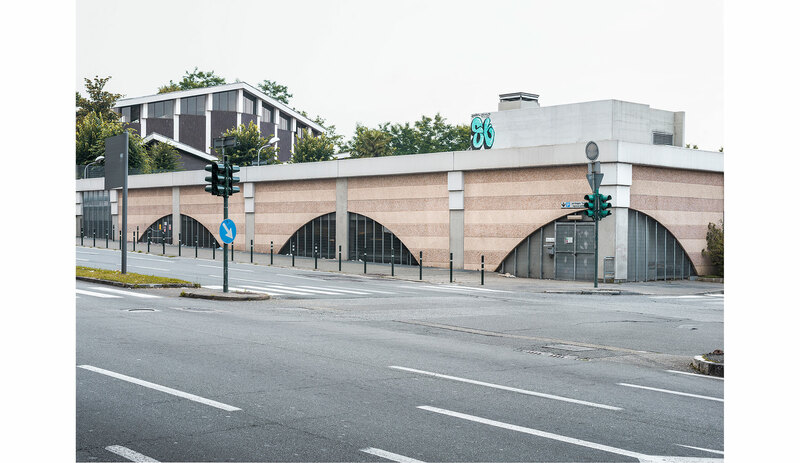 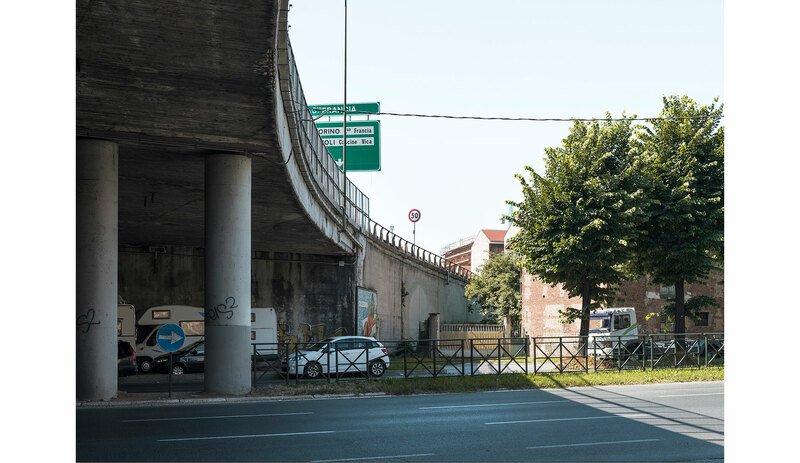 Most of all, the project aims to emphasise these places, architectural facilities and urban solutions, born with the function to be only temporary, usually perceived superficially, but with significant size and appearance. 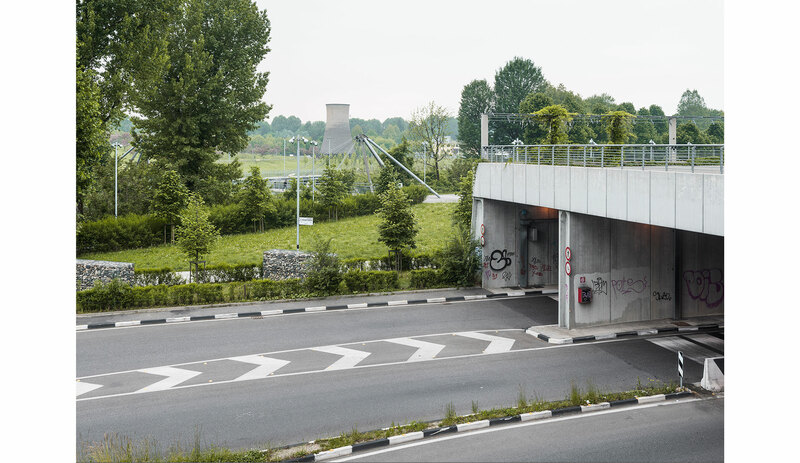 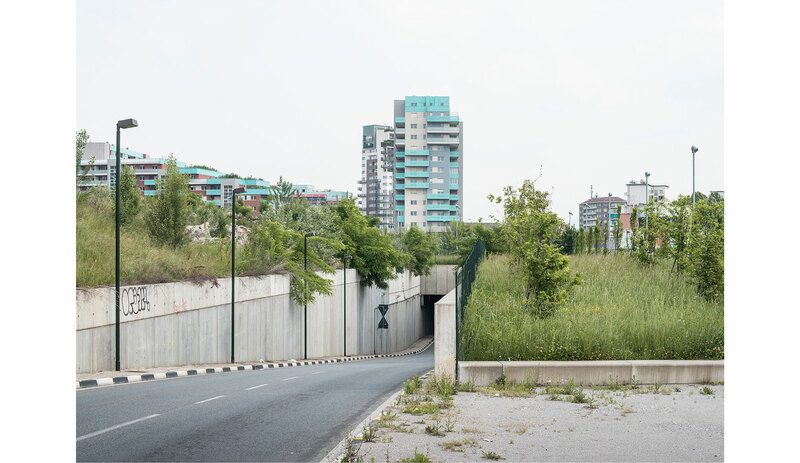 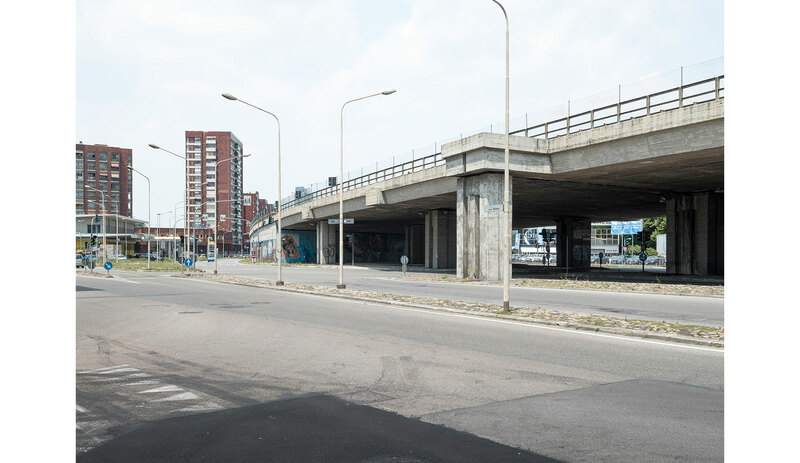 The project consists in a series of urban landscape photographs displaying the nature of these places, their aesthetic and the relationship between new and pre-existing solutions. 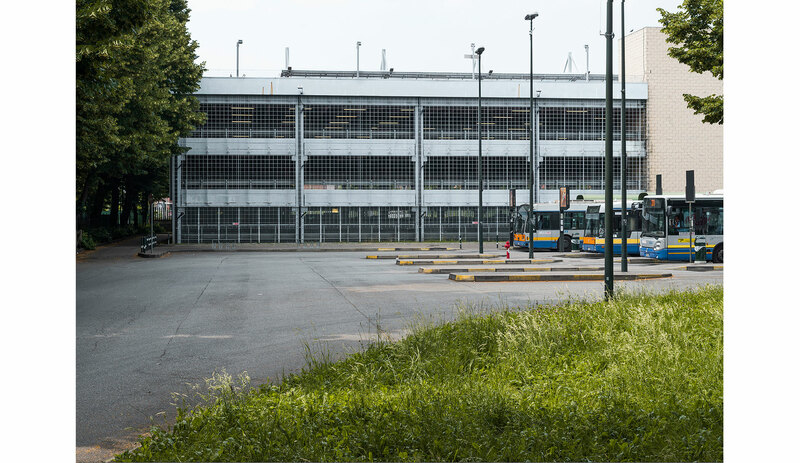 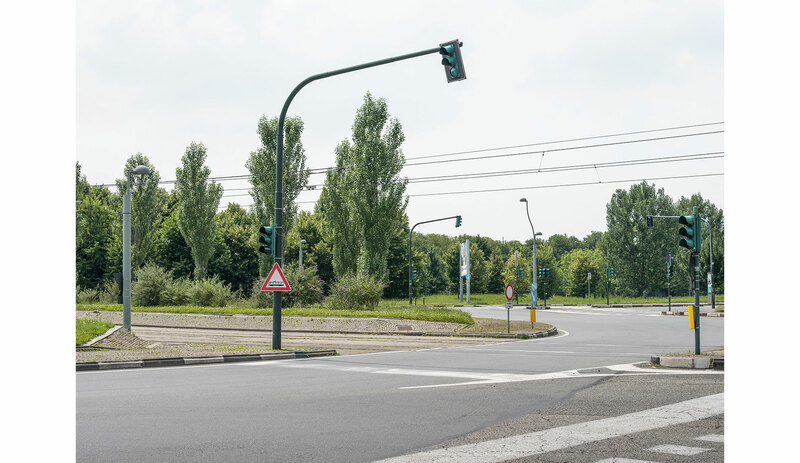 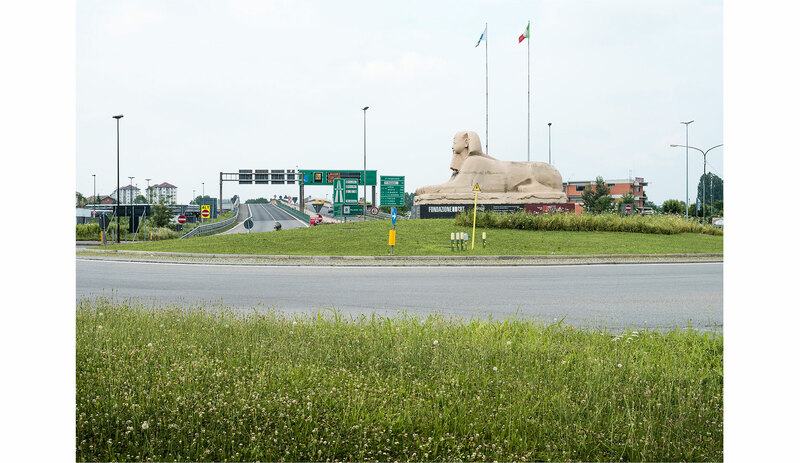 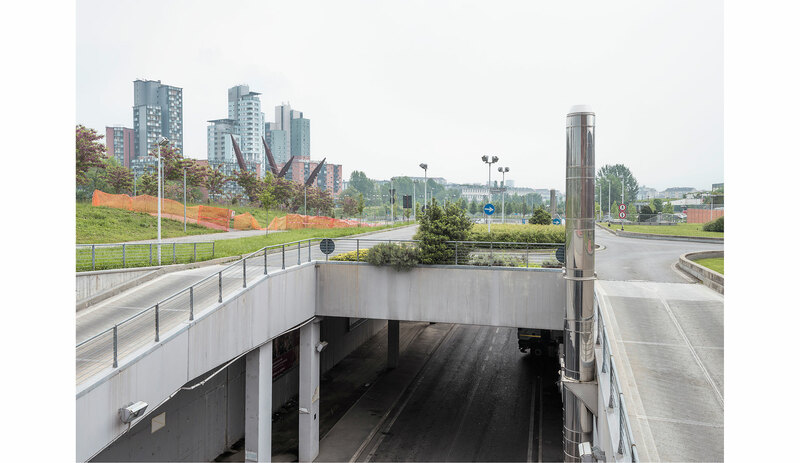 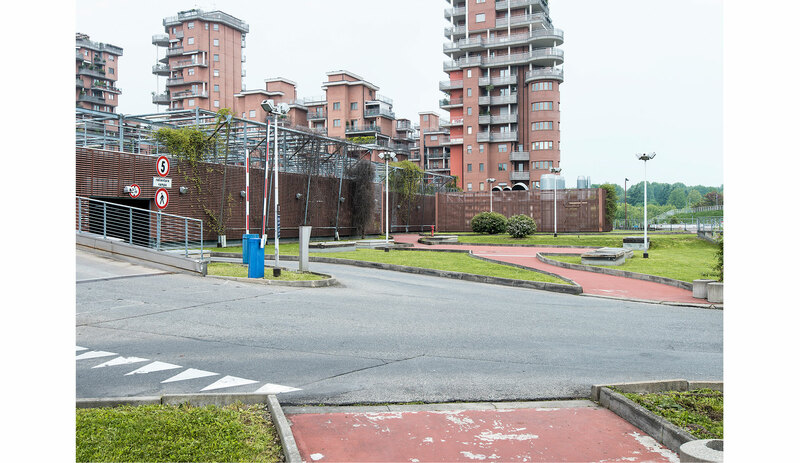 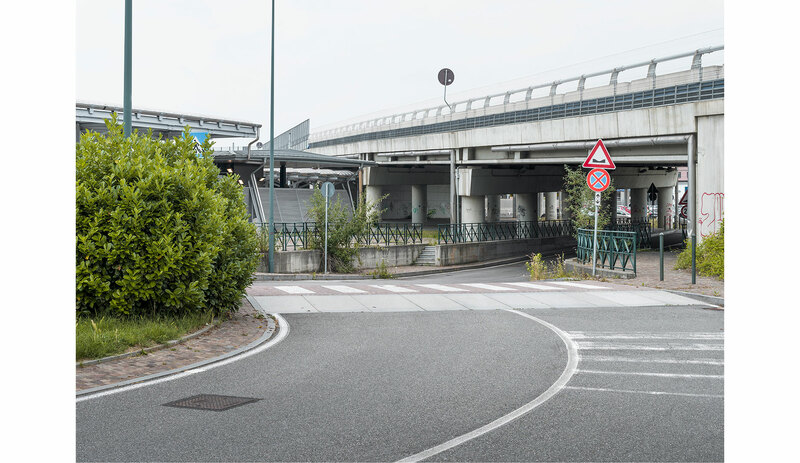 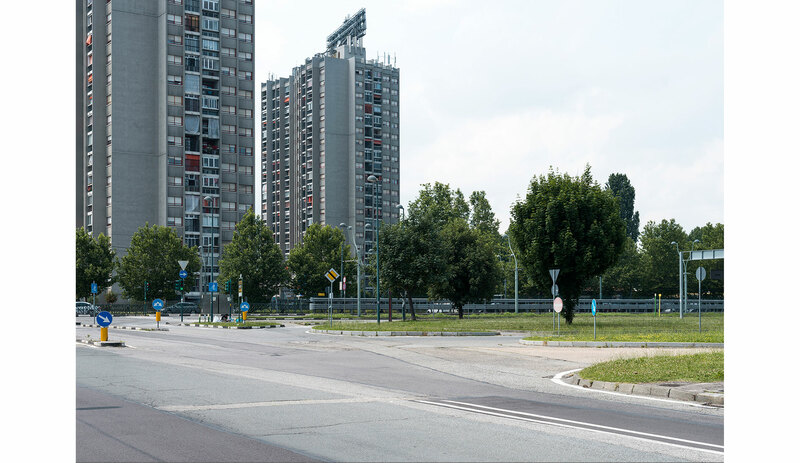 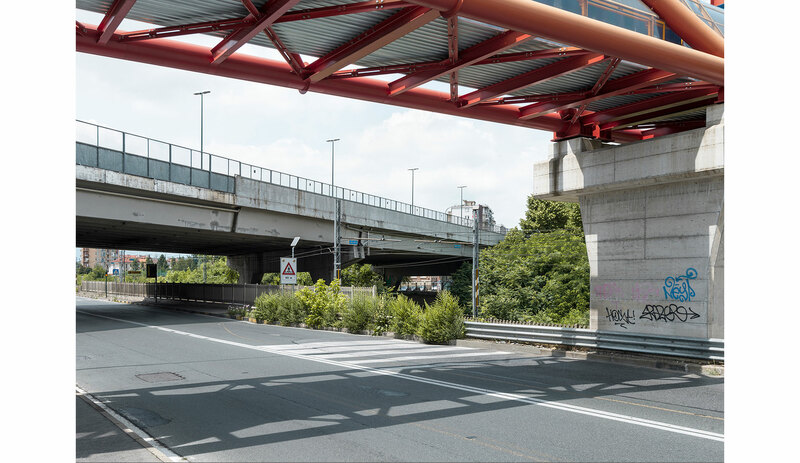 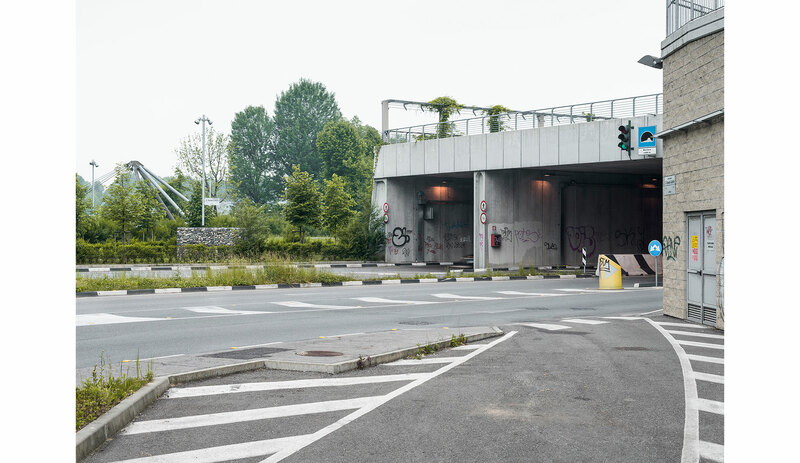 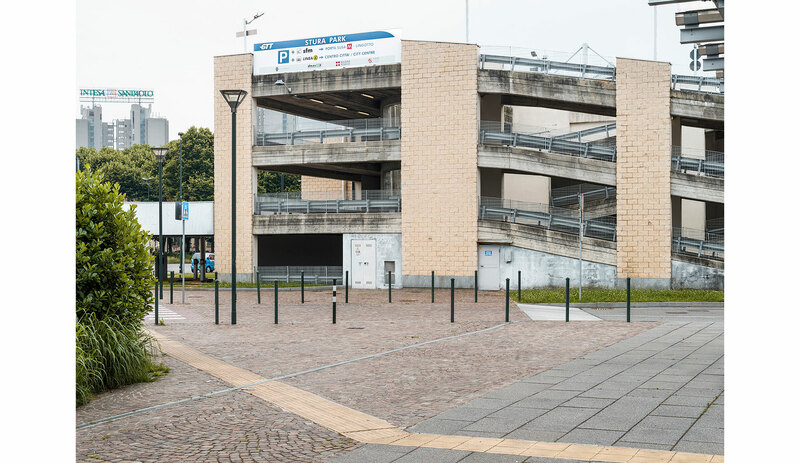 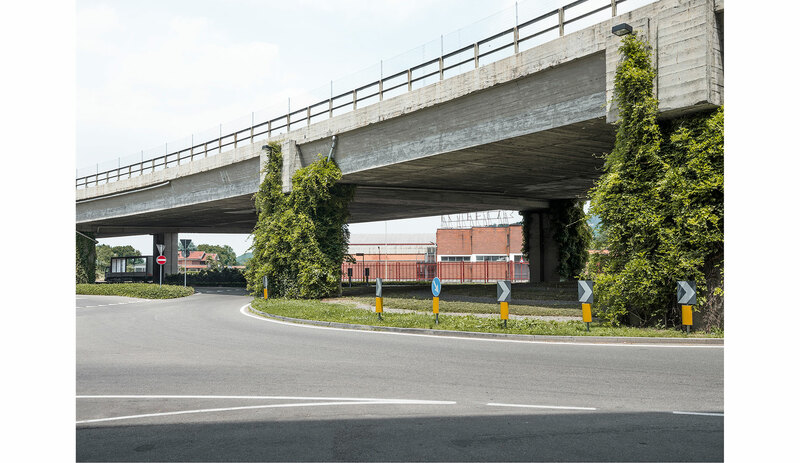 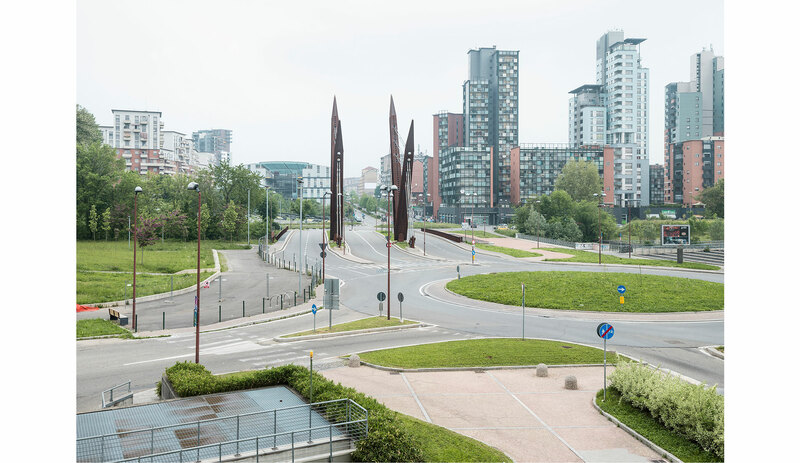 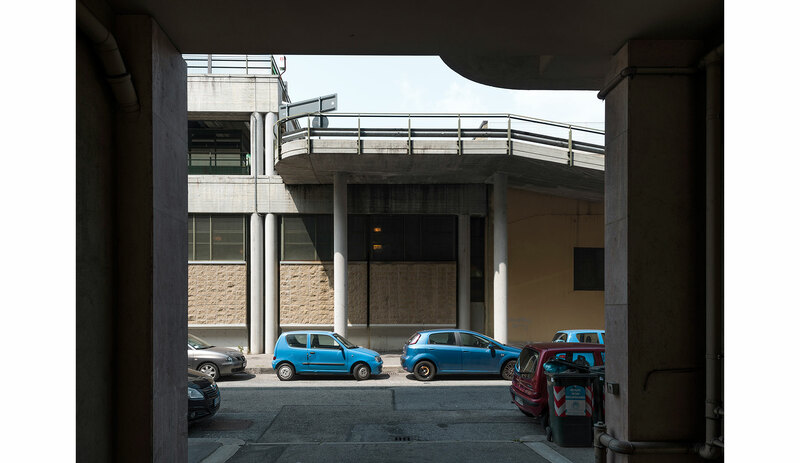 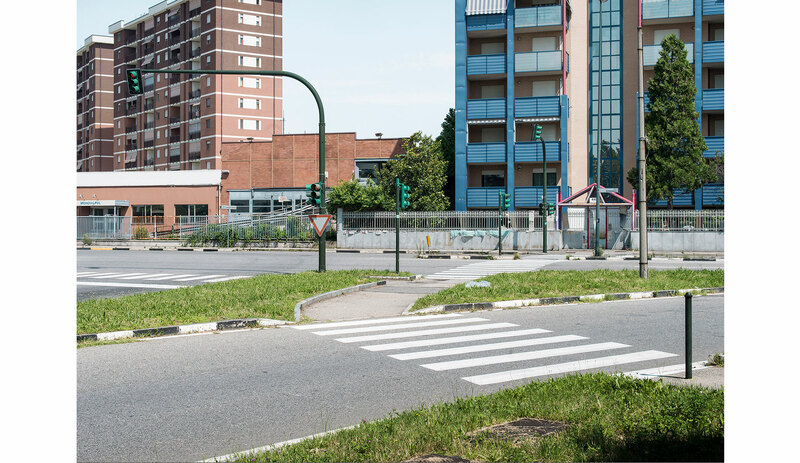 An accurate research on the metropolitan area of Turin, chosen because of its indissoluble connection with the automobile industry, allowed to identify the fundamental and more relevant junctions, that have been inspected and selected, in accordance with the project’s concept. 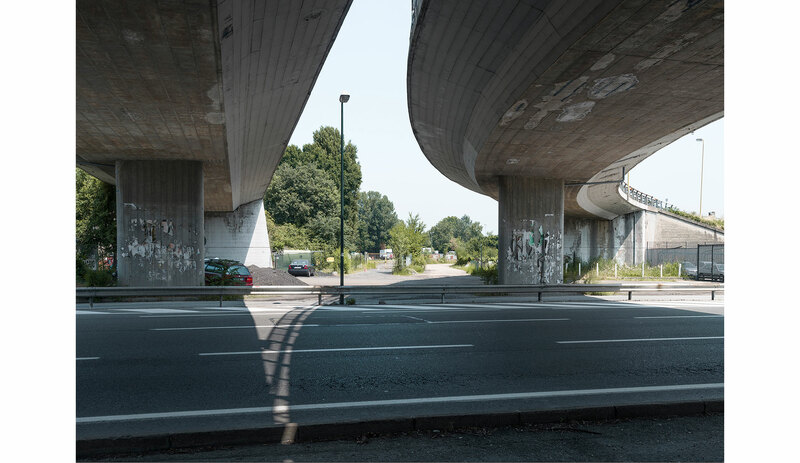 Indeed, the photographic series is not a classification of places, it is a sequence of aesthetically interesting images that arouse questions, without giving them answers.